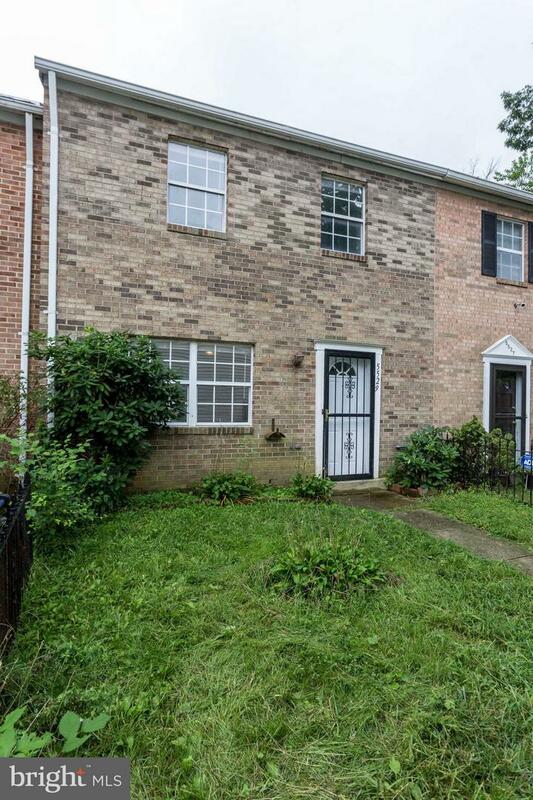 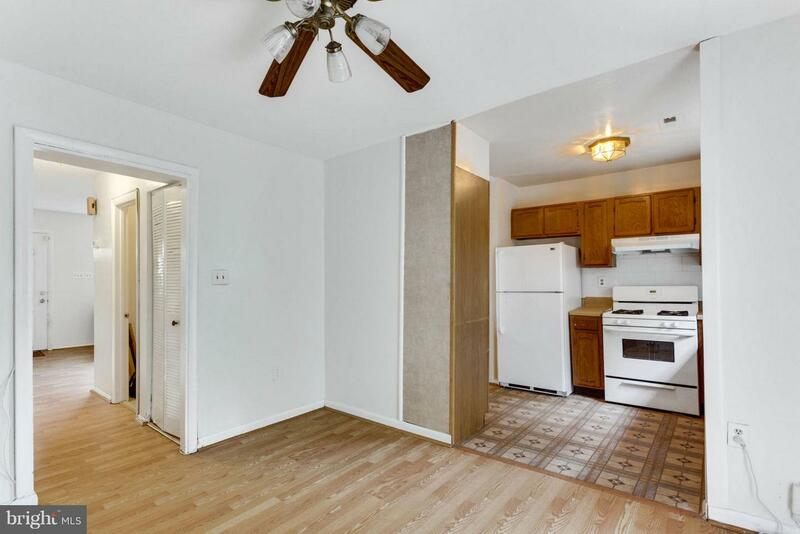 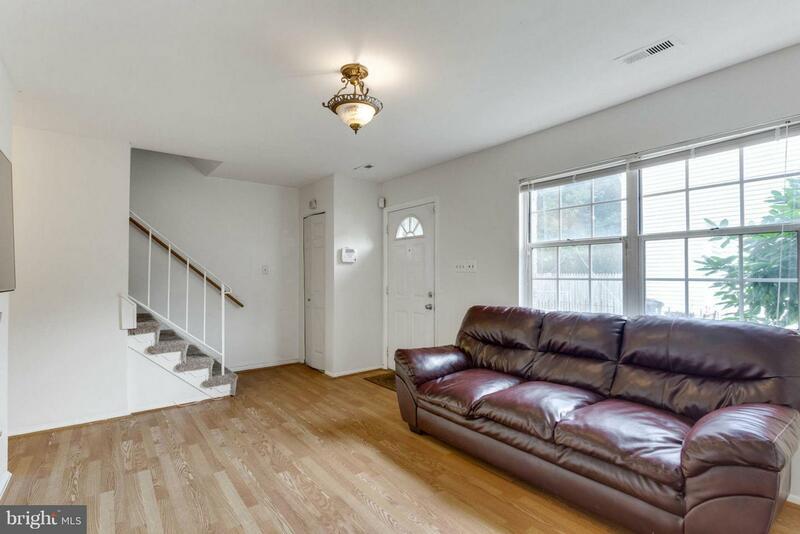 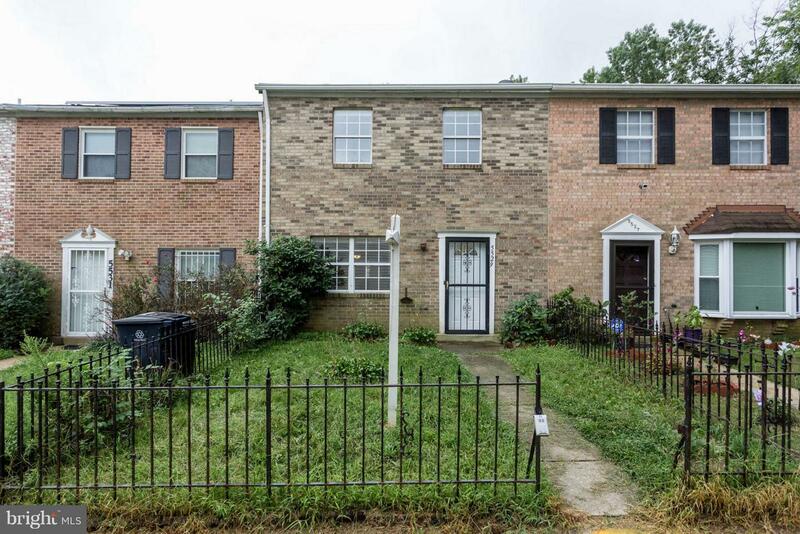 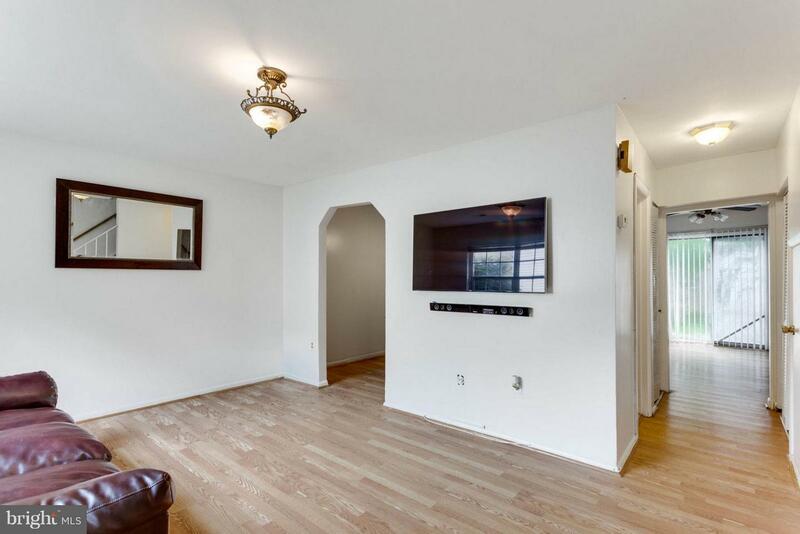 Well maintained, spacious townhome with a fenced yard and additional storage! 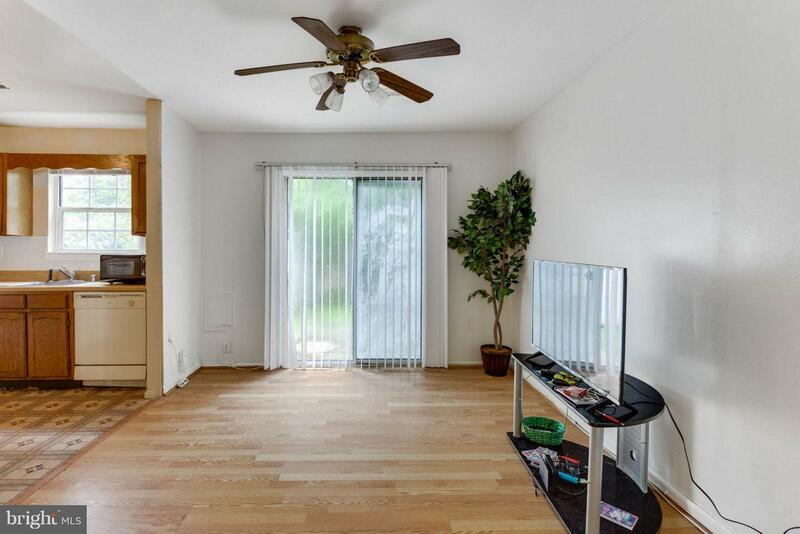 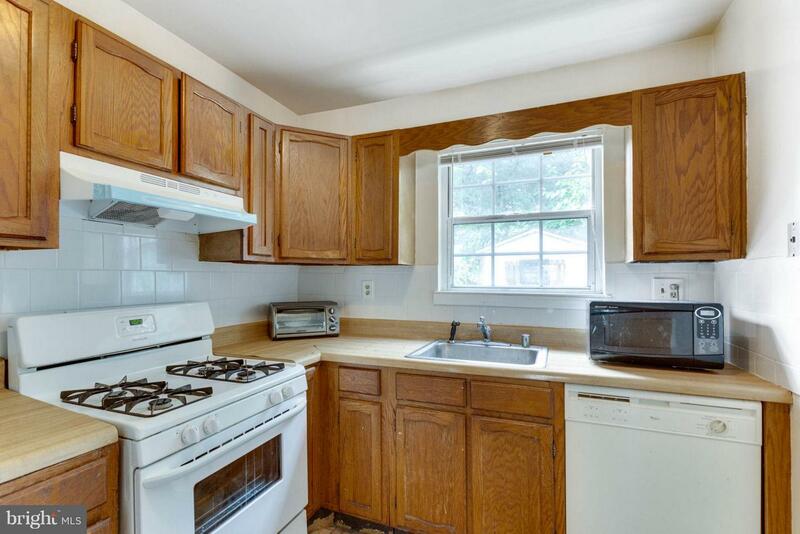 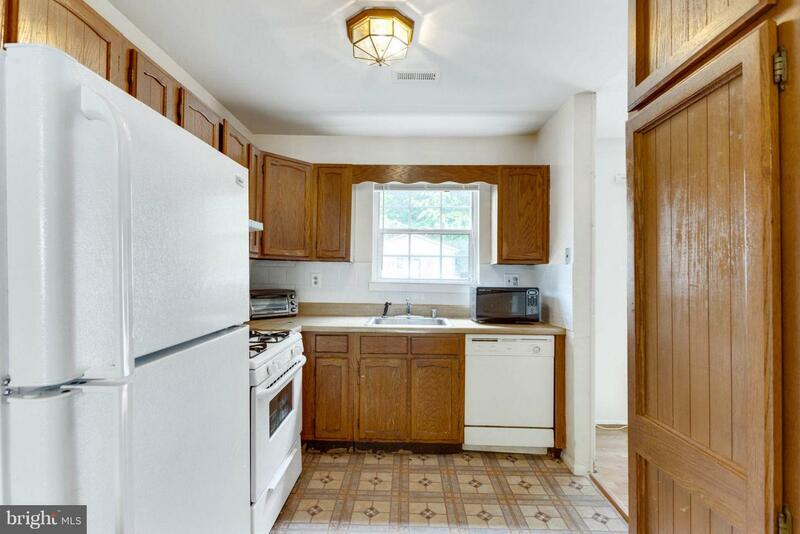 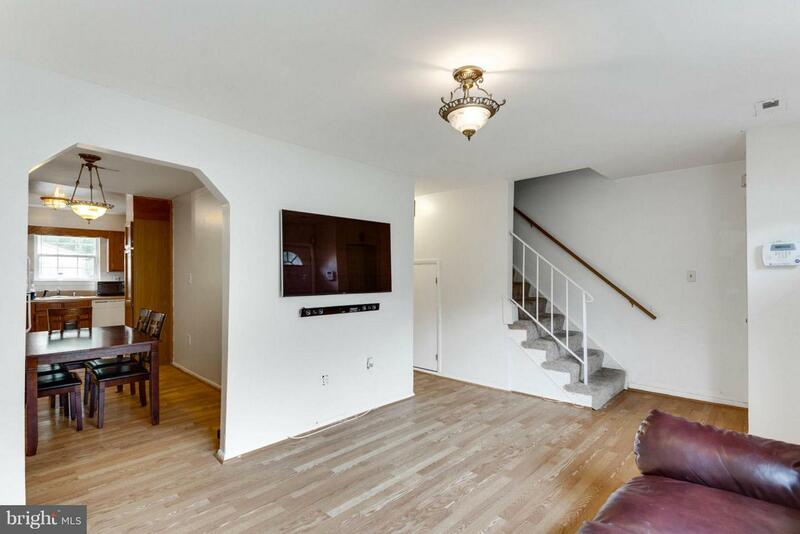 Bright and sunny w/ laminate wood like floors throughout! 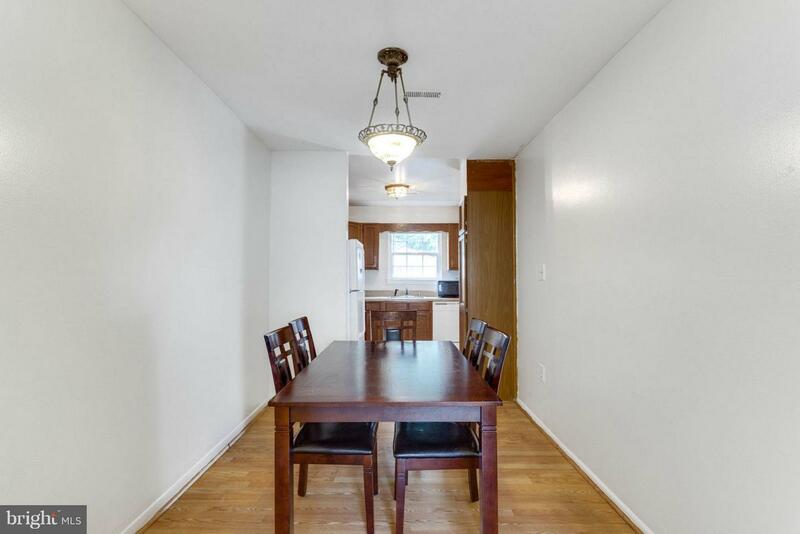 Formal Dining Room plus eat in space off kitchen with sliding glass door. 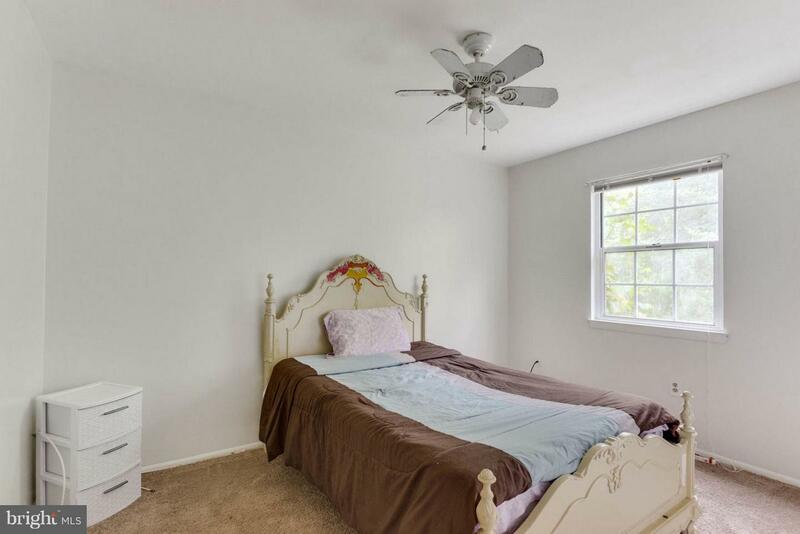 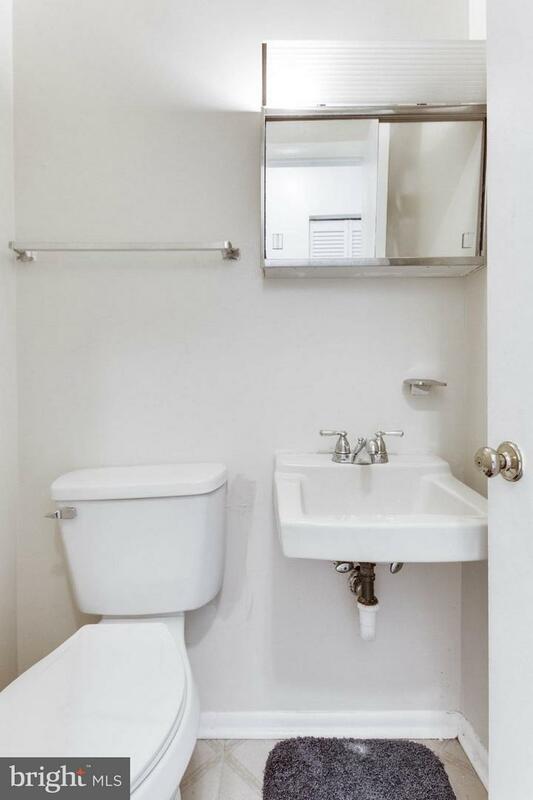 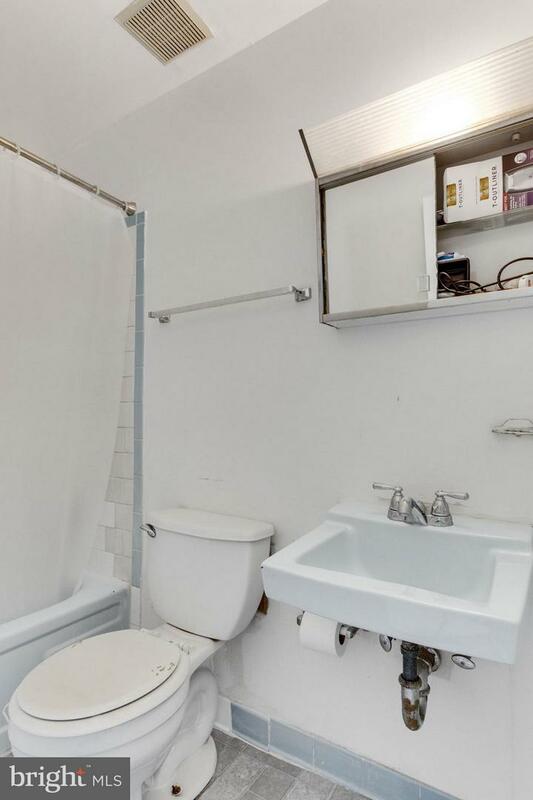 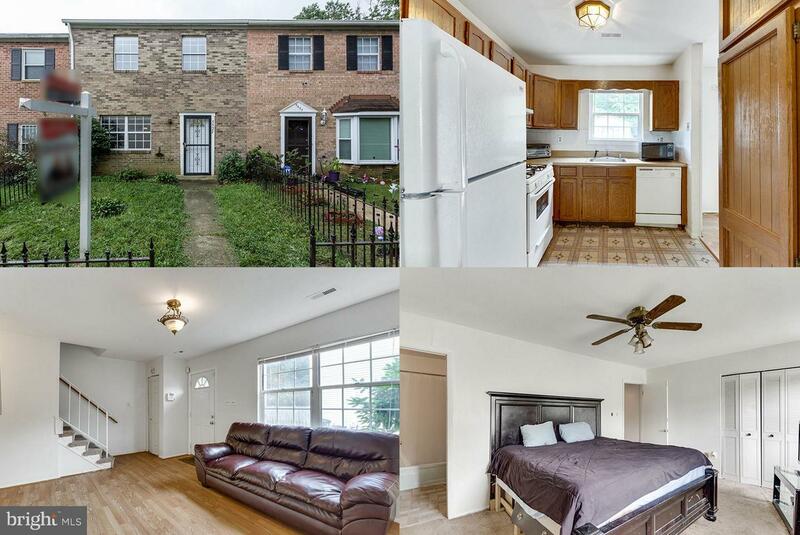 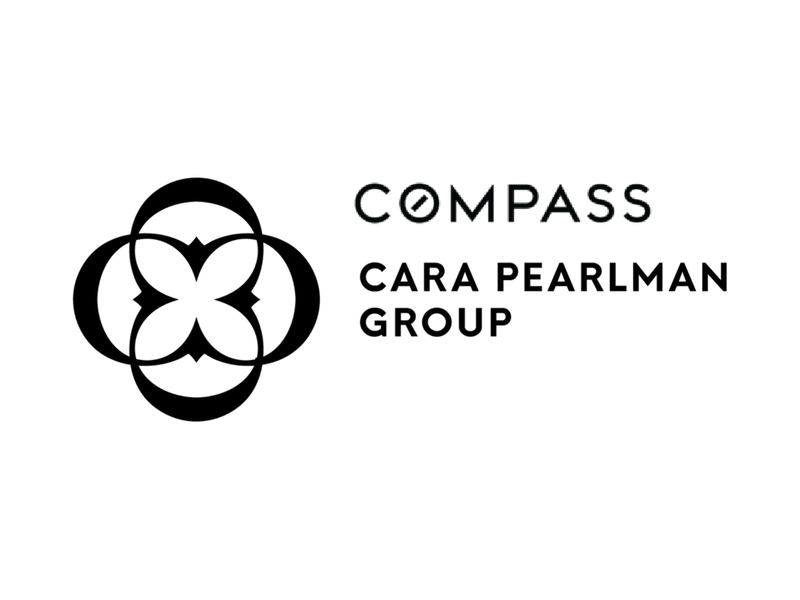 Located close to Metro and Bus, Beltway and other commuter options. 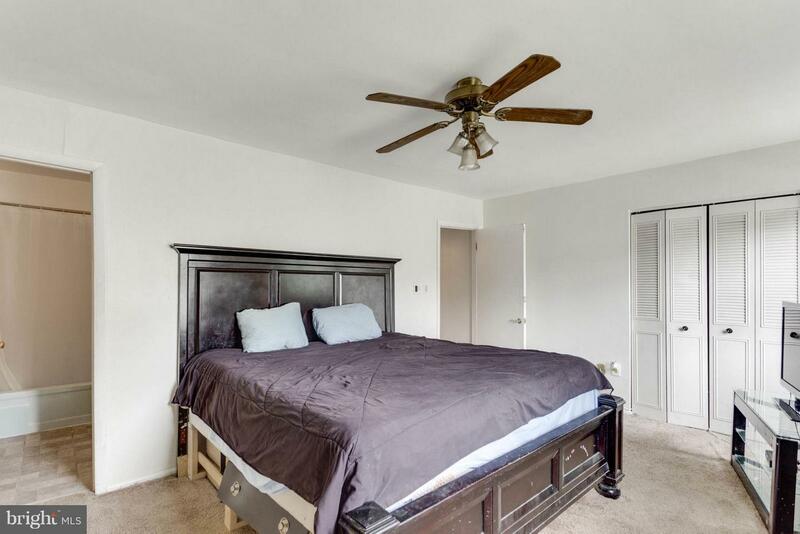 Small community with very low HOA fees!